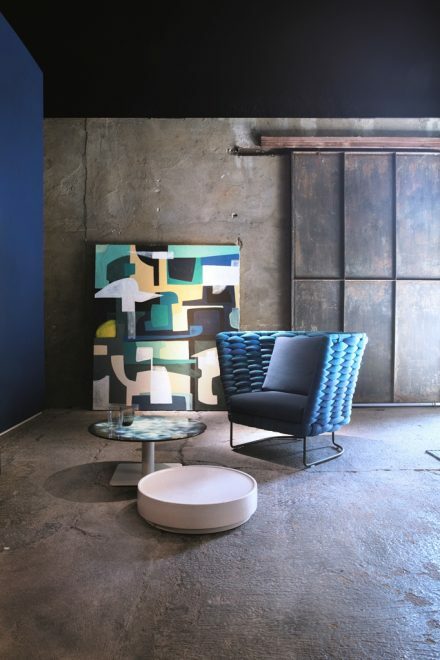 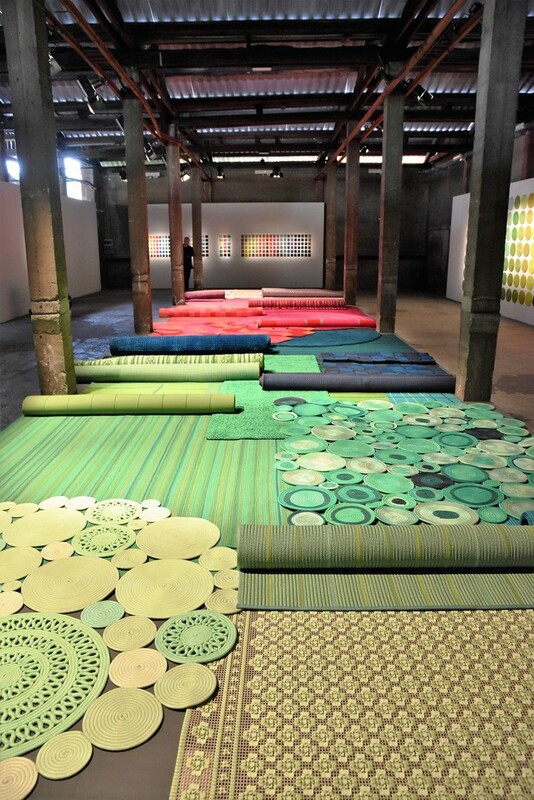 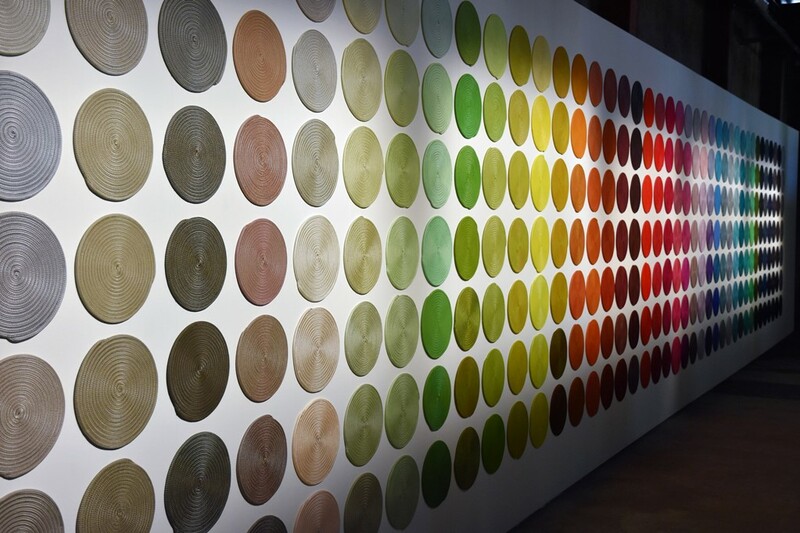 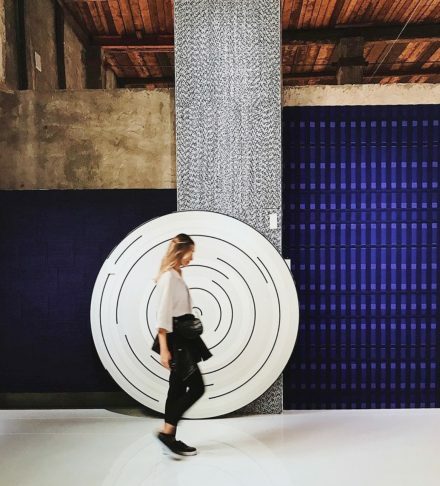 During 2017 Milan Design Week in Milan, Paola Lenti presented her new textiles collections at Fabbrica Orobia, an old and fascinating production site dating back to the last century. 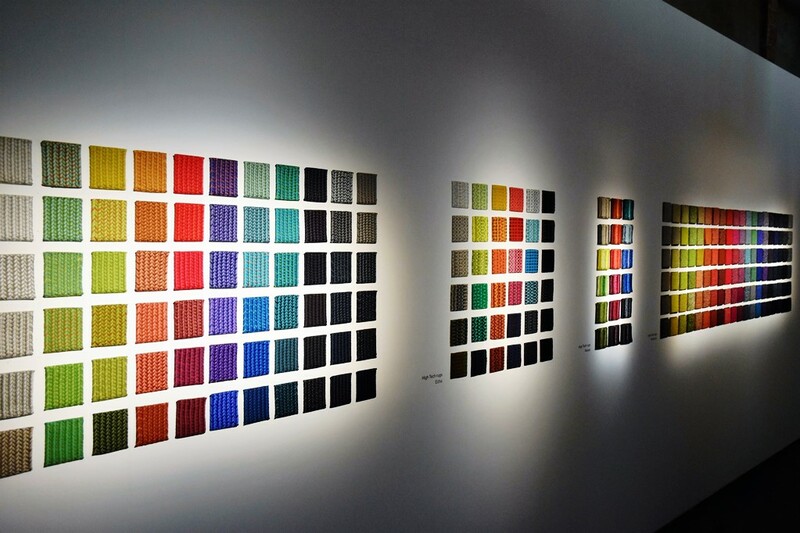 The simplicity of the forms and their chromatic hues become narrative material, metaphorical language. 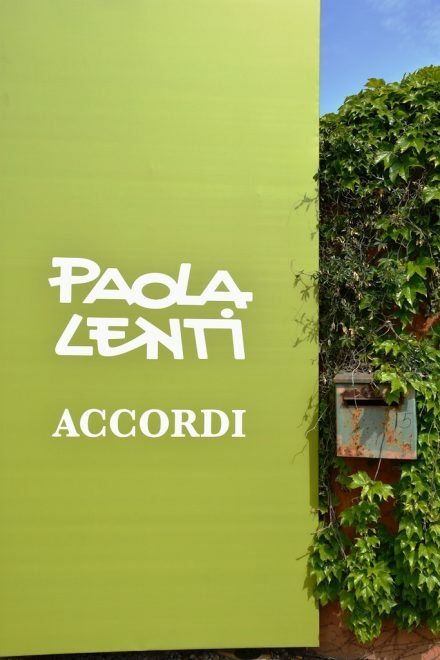 The artistic energy that ascends from Paola Lenti creations – capable of melting substance and vision – remarkably reveals the very essence of reality and returns it to the world. 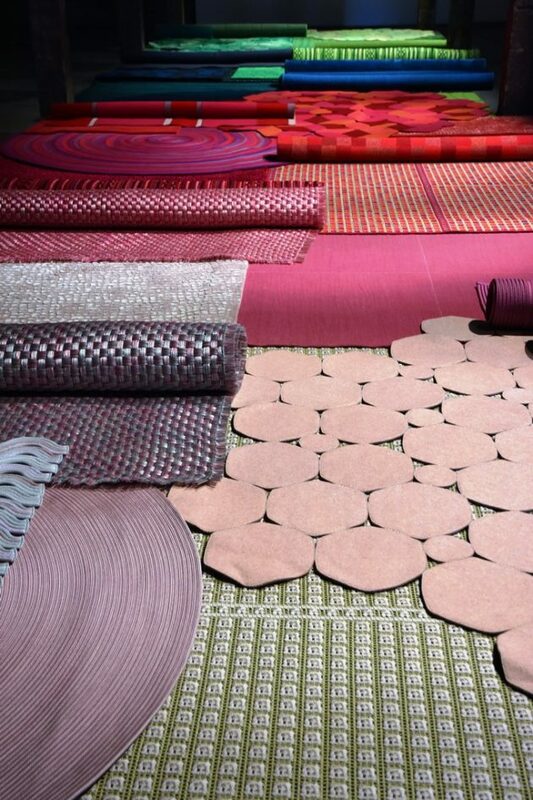 Fabbrica Orobia shows a laboratory where material and textiles researches never ends. 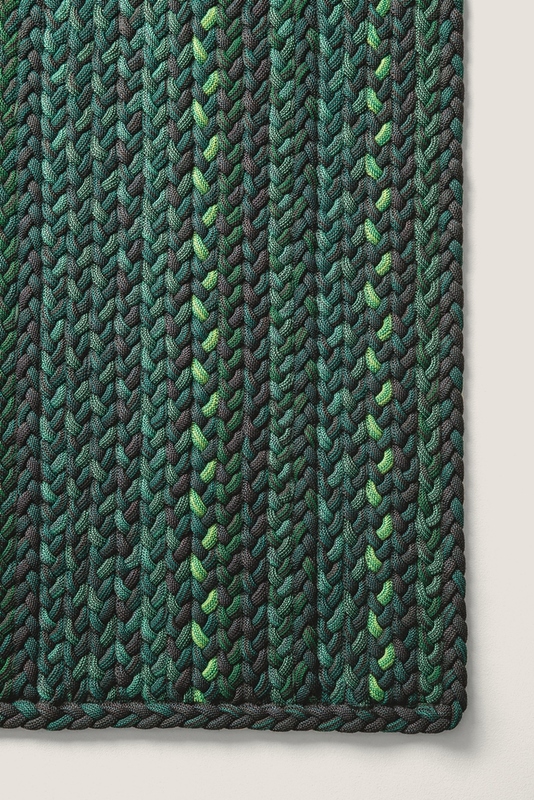 The new indoor rugs in the Feltro and Natural collections use a wool cord in different ways, highlighting its versatility, aesthetics and functionality. 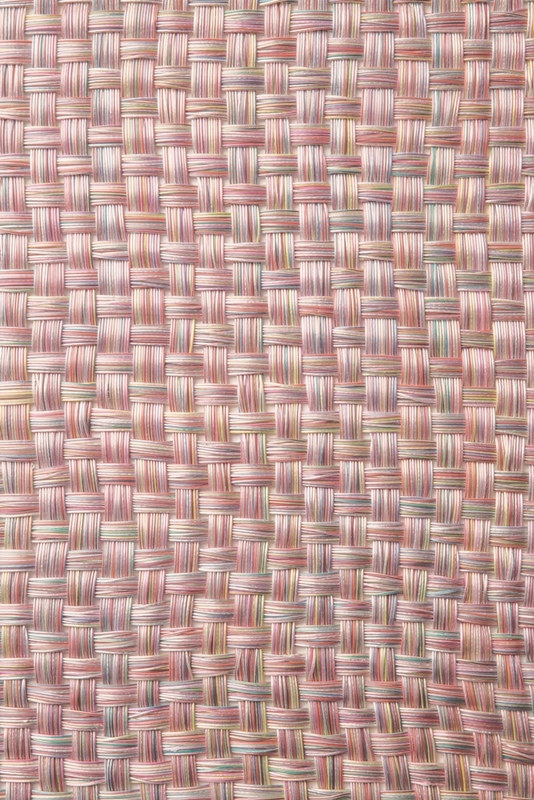 The cord is intertwined in Flutti. 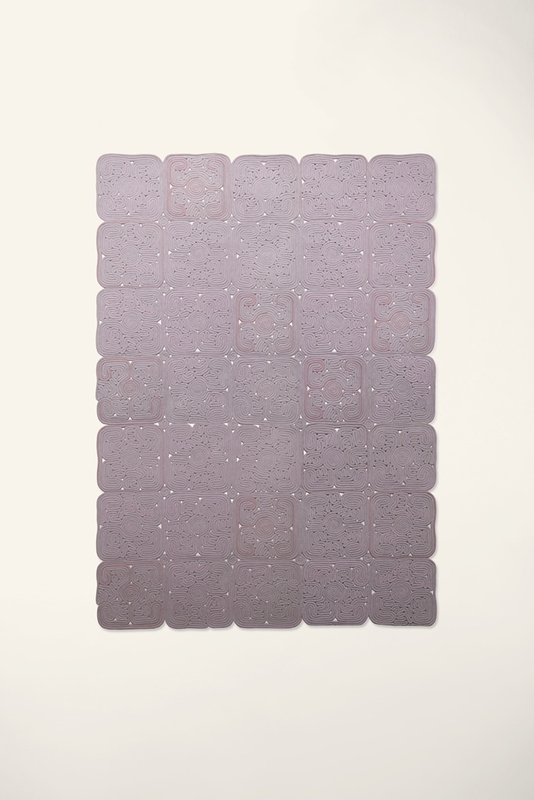 The cord is shaped into modular panels reminiscent of ancient friezes in Fregio. 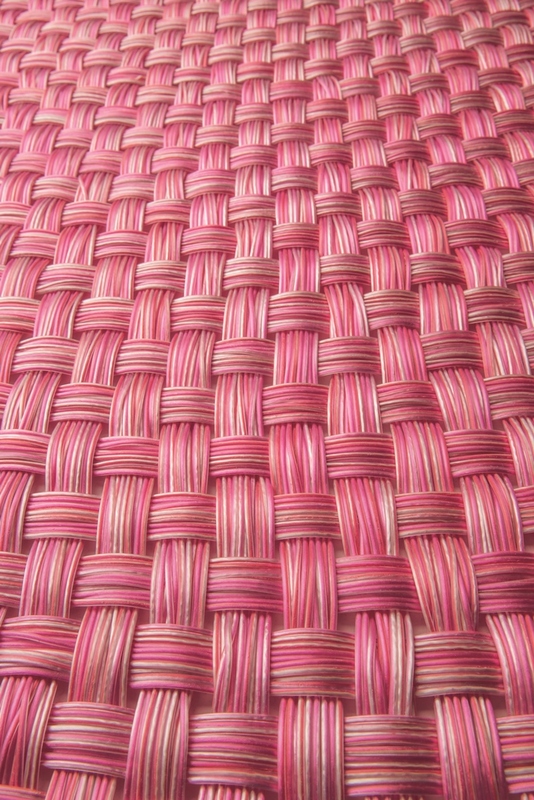 The cord is sewn lengthwise in Incroci. 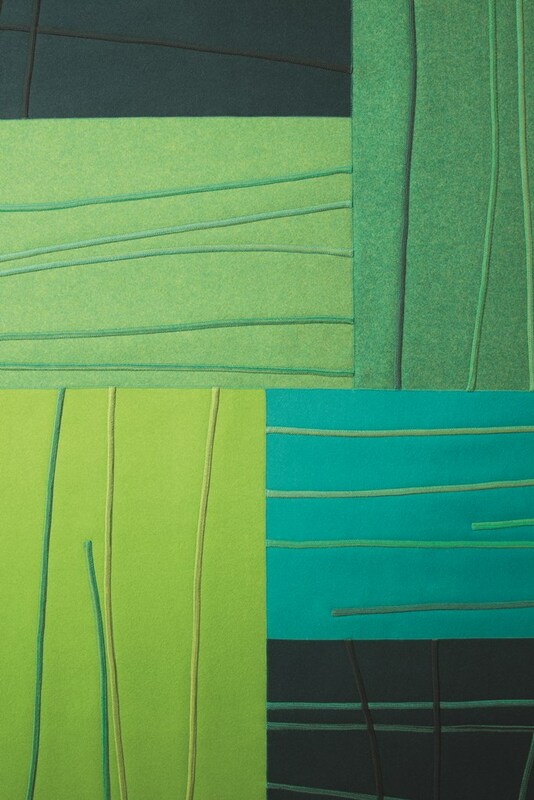 The cord is sewn lengthwise in Parallelo. 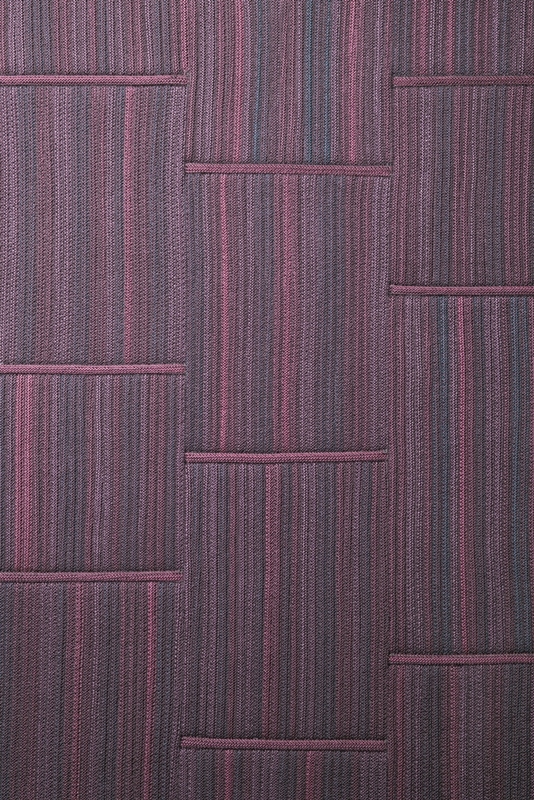 The cord is used as a graphic pattern on the woven felt in Rilievo. 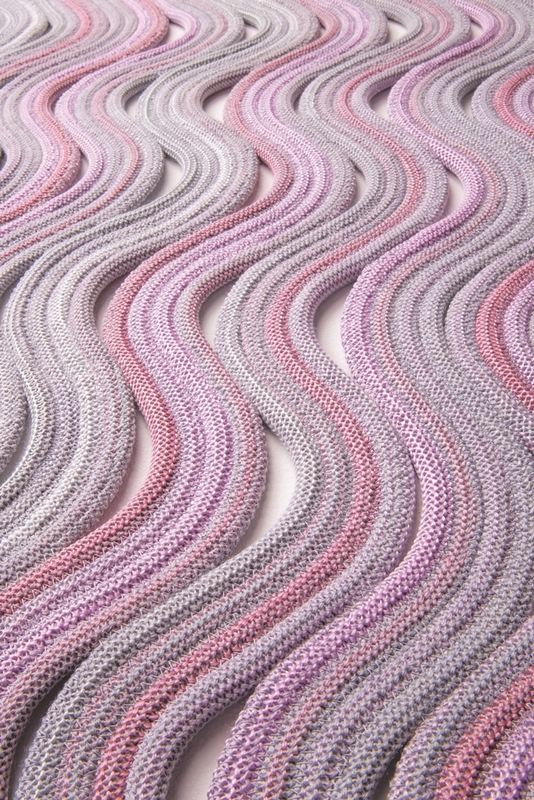 The cord is shaped and sewn to create wave-like elements in Rio. 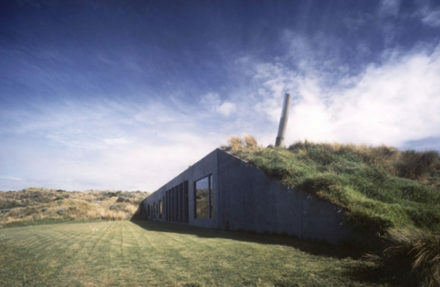 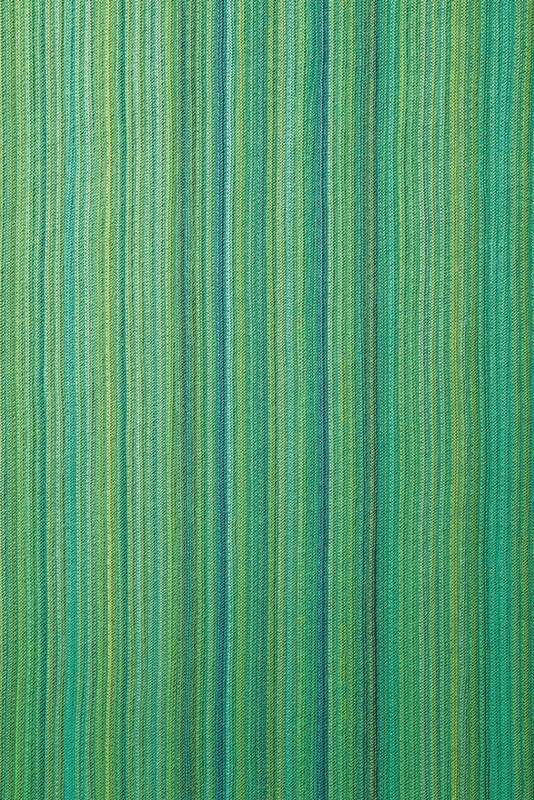 The outdoor rugs introduced this year by Paola Lenti mark a new milestone in the evolution of the High Tech collection. 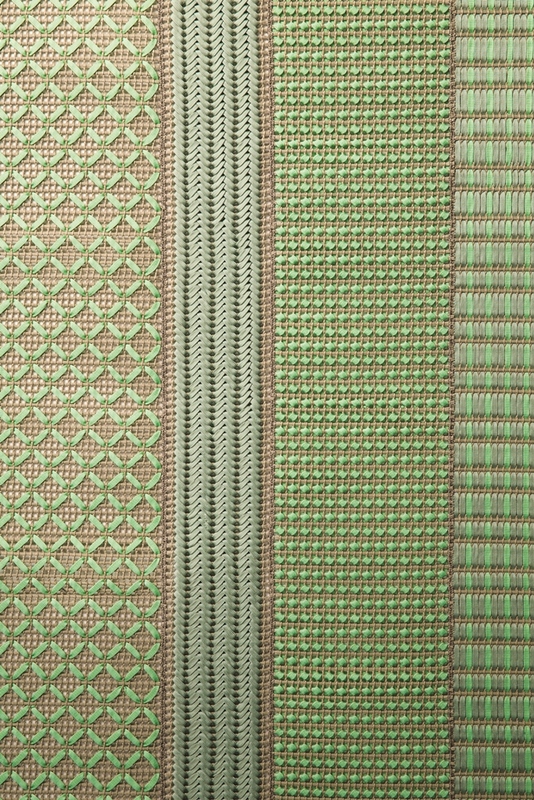 Grafismi is a new modular rug for the exteriors made of embroidered fabric strips. 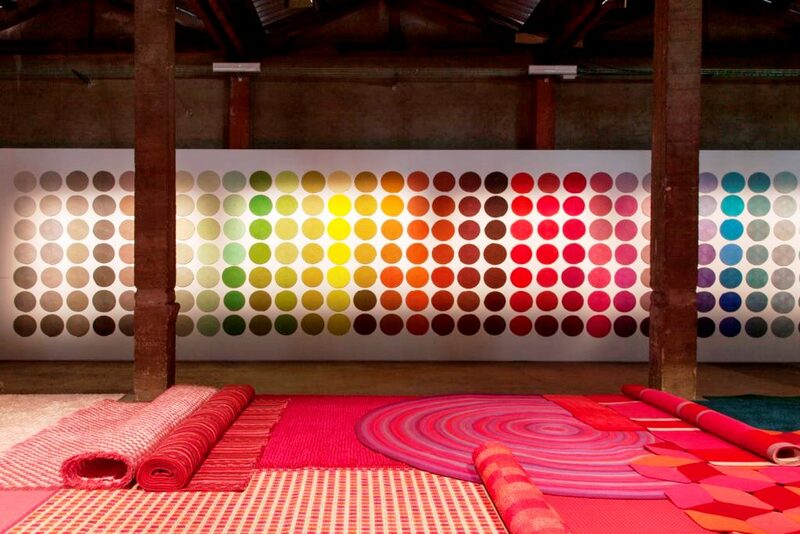 The geometric embroideries, which decorate the surface of the rug, are executed by hand with flat braids in Paola Lenti’s signature Rope yarn, available in hundreds of solid or two-colour hues. 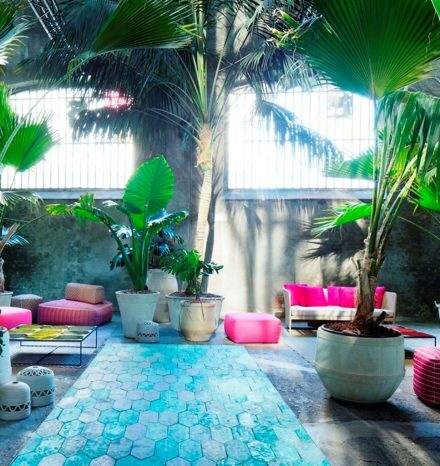 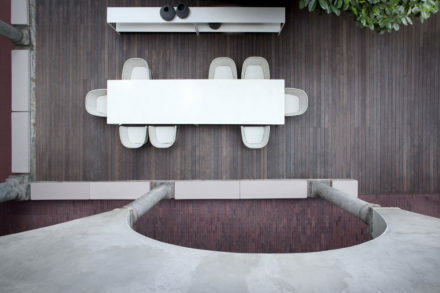 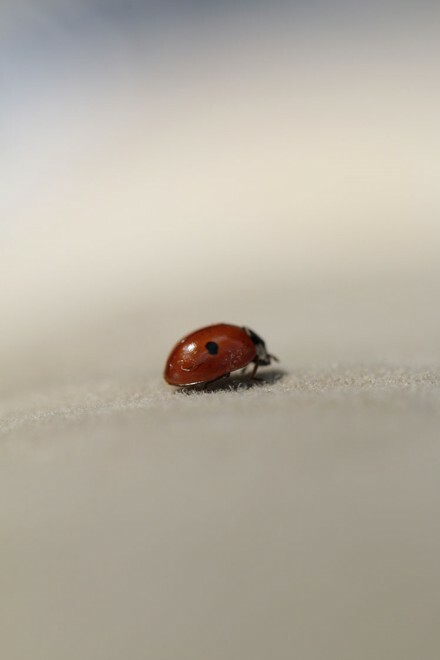 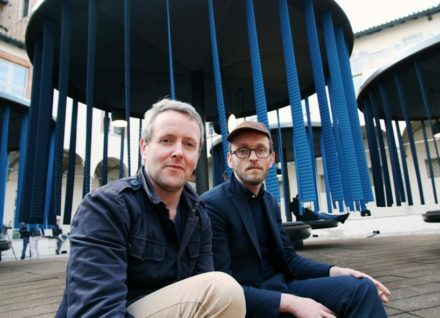 With Twiggy, the new yarn developed by Paola Lenti for the exteriors, Hida and Jali are produced. 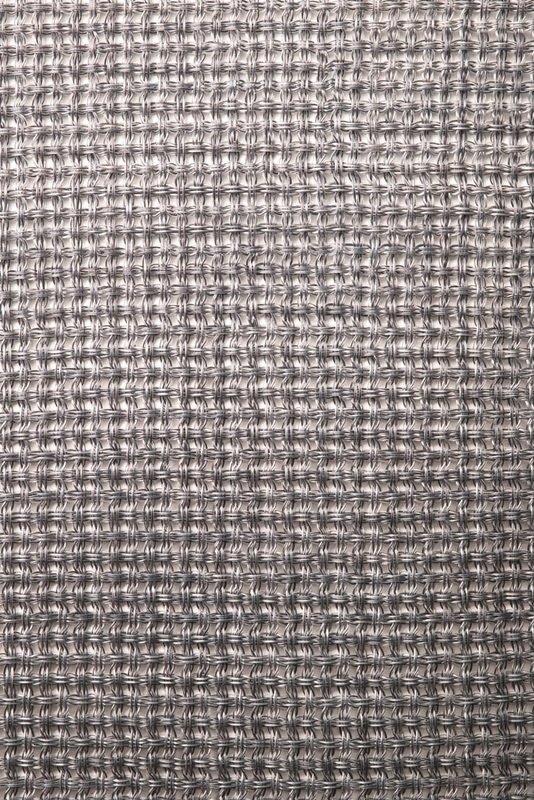 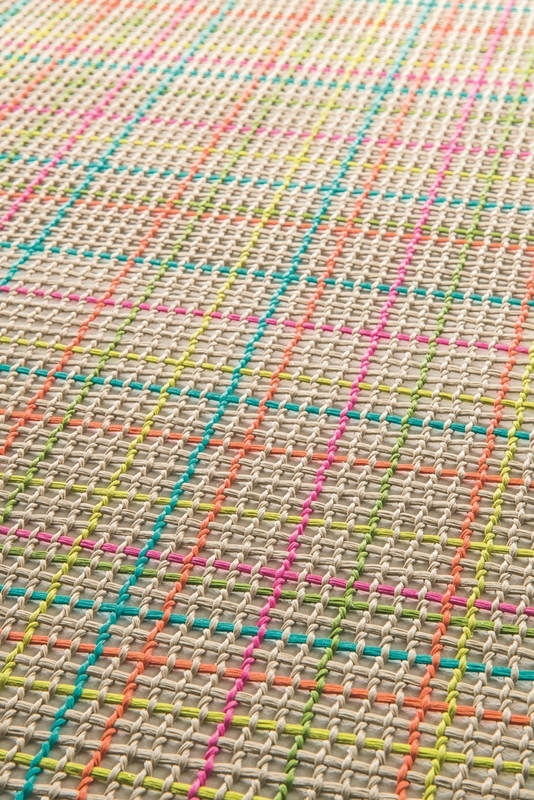 Hida is created by joining loom woven modules. 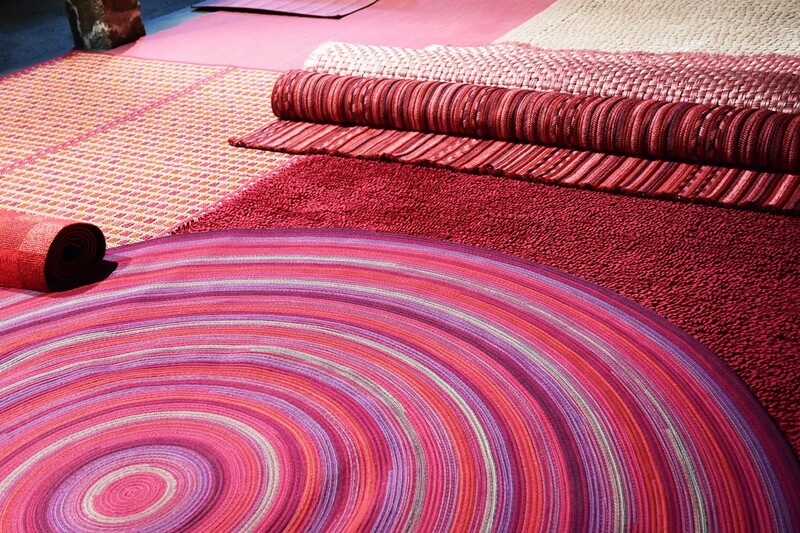 Jali is entirely woven by hand with groups of several threads each. 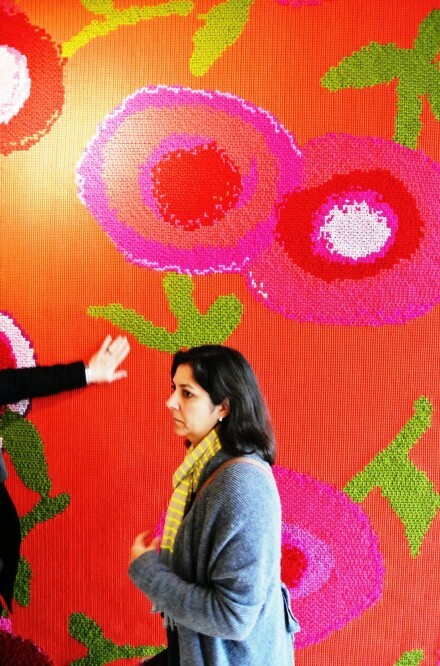 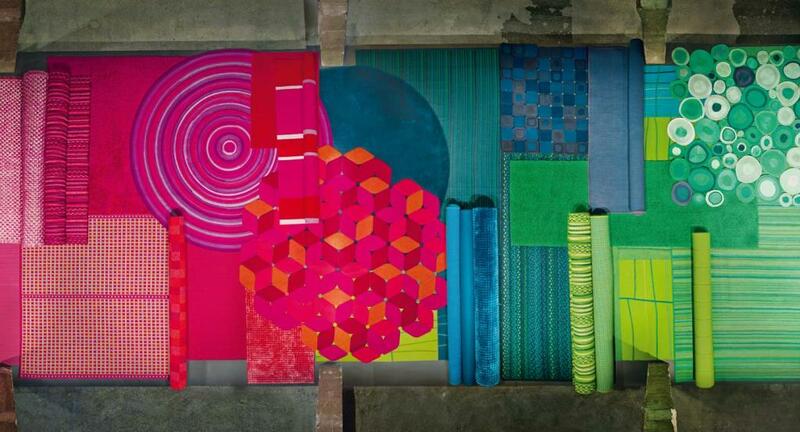 From the multicolor version of the Kimia fabric Nilo comes to life, a mat with bright colours and geometric patterns. 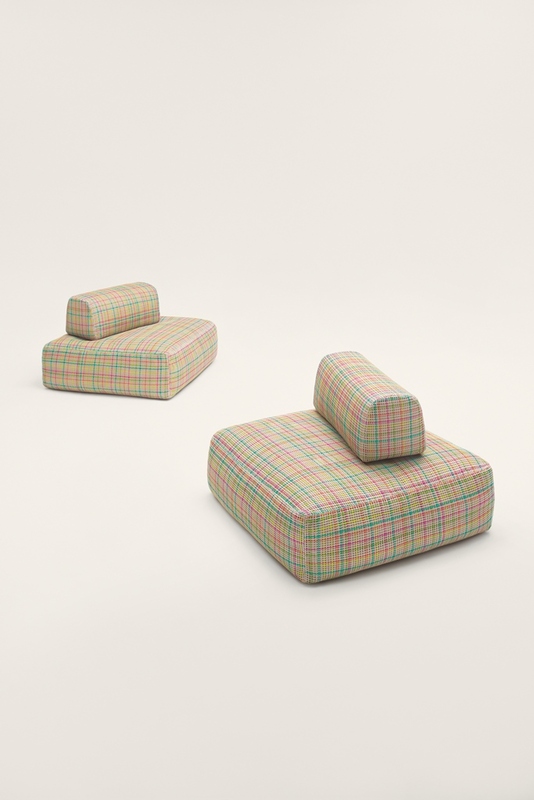 It can be combined with several outdoor seating, such as, for example, the new poufs Hopi, where the same fabric is used as upholstery cover. 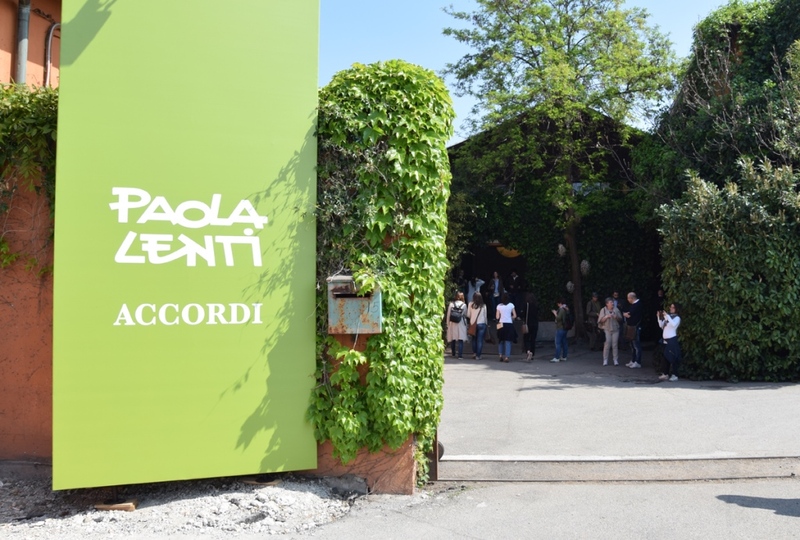 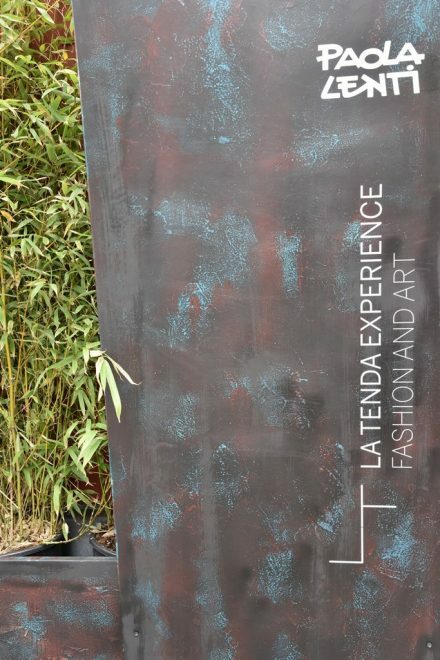 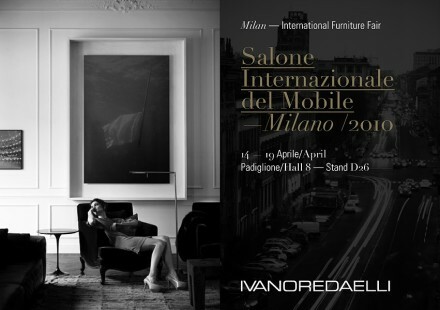 During the Milan International Design Week Paola Lenti present its new collections in a new venue in via Orobia 15 – an old and fascinating production site dating back to the last century.